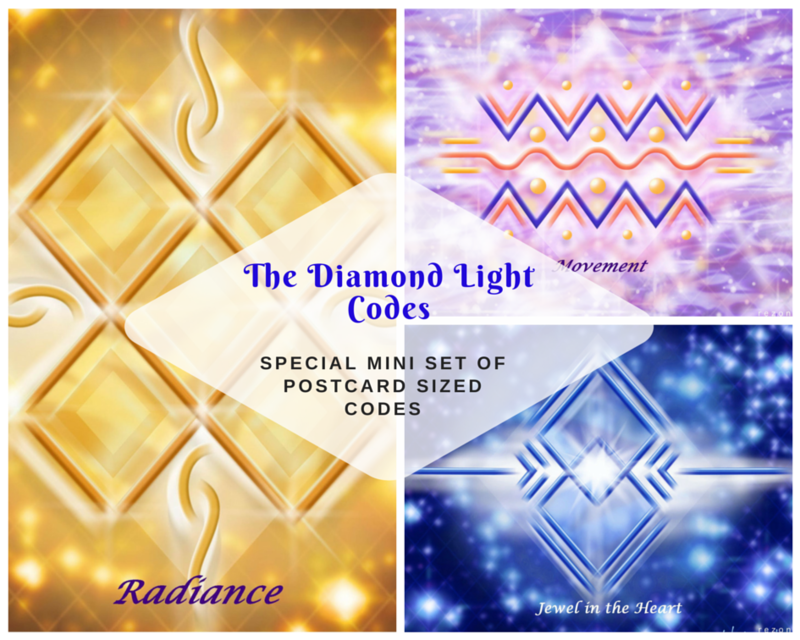 Over the years I have had many requests to facilitate an online workshop that will enable people to gain both insight and more practical use of the amazing diamond light codes. These fascinating structures of Light are powerful encoded gifts from Source and they support is in elevating our consciousness on this evolutionary journey. So, I have listened and adapted what I usually teach as an in-person workshop, to be able to offer this expansive information to as many people as possible! The workshop will include a comprehensive workbook as well as homework exercises that will enhance both your knowledge and deepen your connection with the Diamond Light Codes. 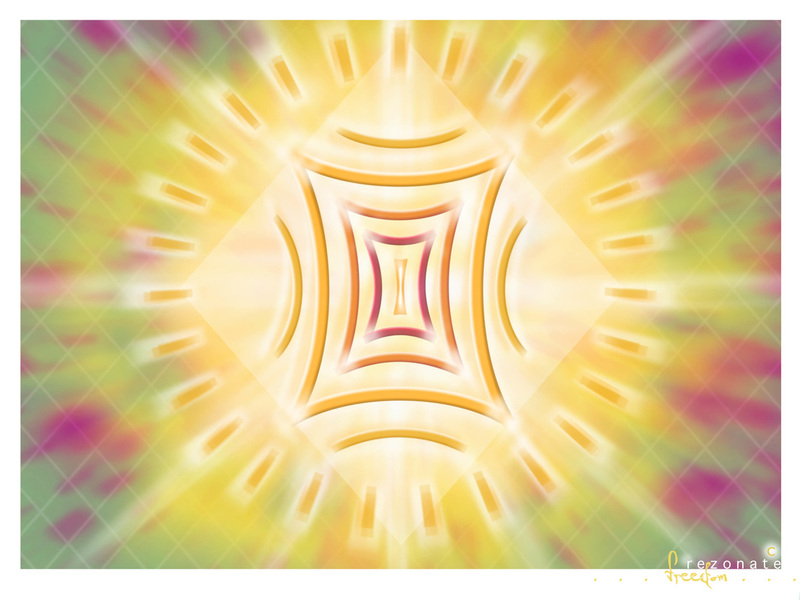 This online series will also serve to strengthen your personal Diamond Light Grid. Come and play with us in the magical dimensions and home of the Diamond Light Codes!